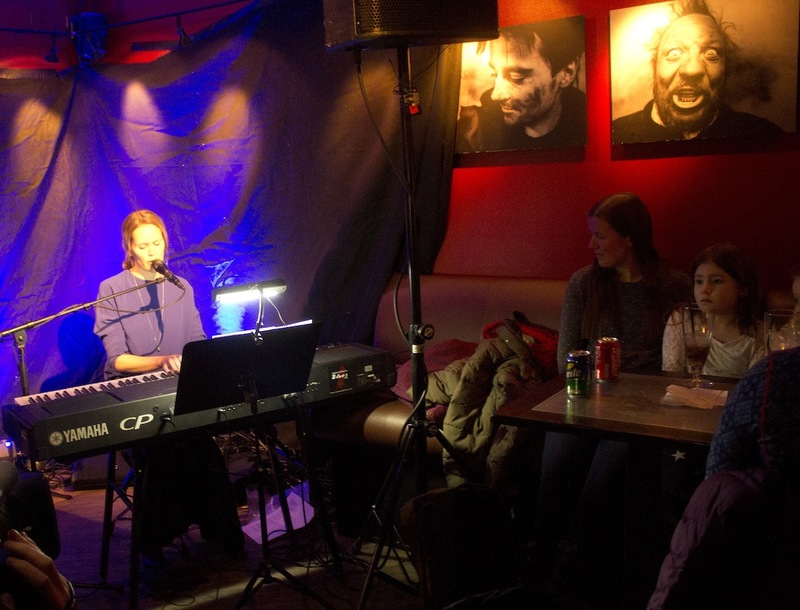 An intoxicated Norwegian man has been banned from all nighttime establishments in Longyearbyen that serve alcohol for a year due to confrontational behavior Sunday night at Karlsberger Pub that ended with police ordering him from the premises. 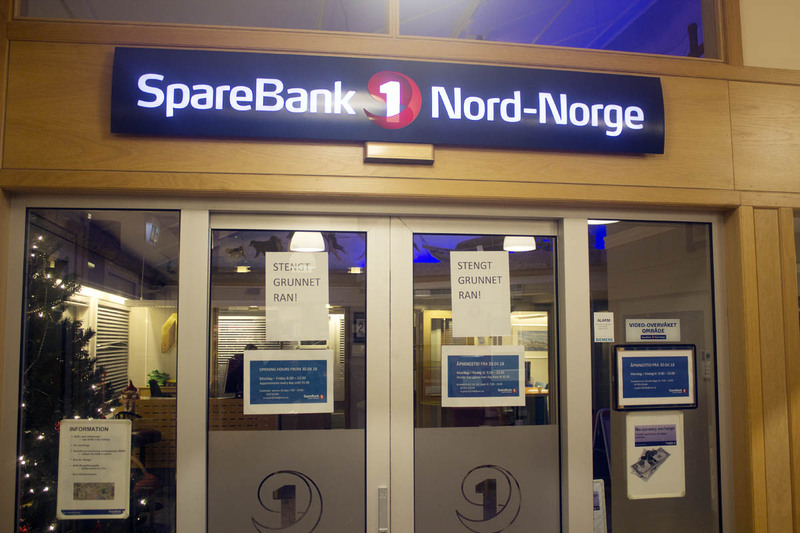 The man’s employer said Monday he has been fired and is scheduled to return to the mainland Wednesday. 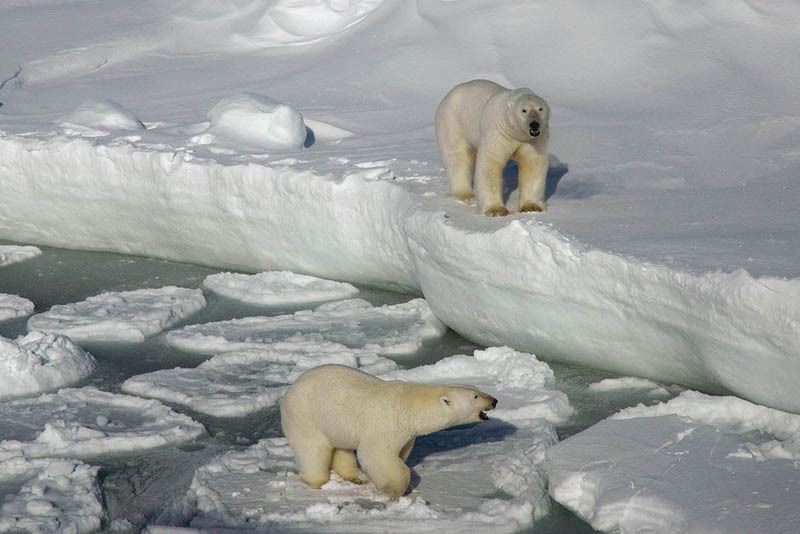 A man in his 50s who in April drove a pickup truck onto the sea ice in Billefjorden where two polar bears were nearby is facing criminal charges, prosecutors said this week. 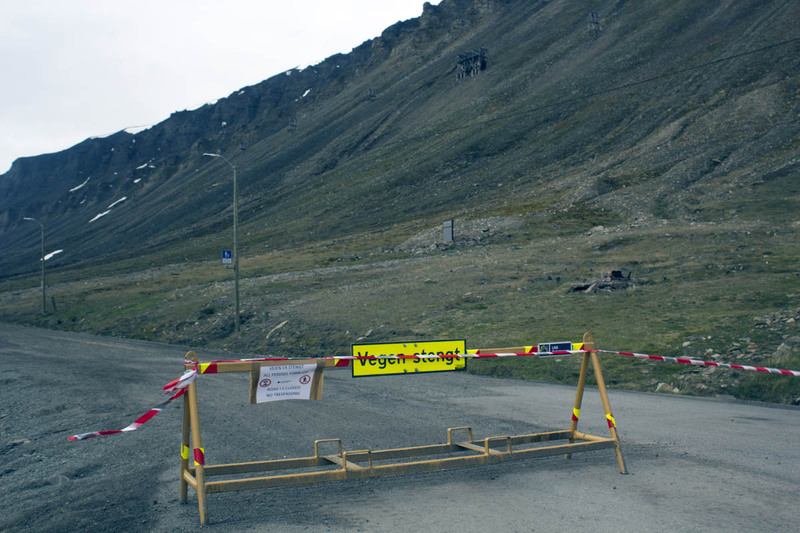 The road between the cemetery and Huset is closed to all foot and vehicle traffic following a landslide, the bridge between downtown and Svalbard Church must be demolished due to damage, and a man driving around asking for drugs is shut down by the police. 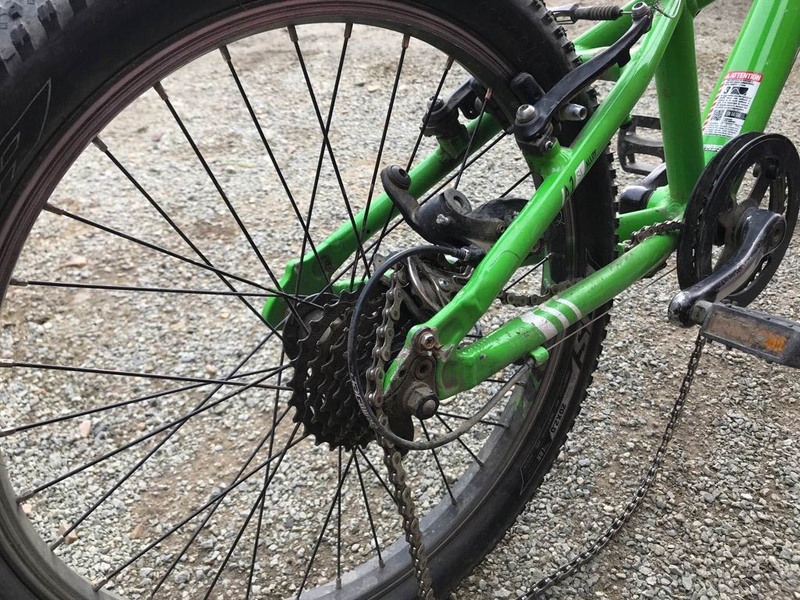 A 12-year-old boy that fell off a bike with a loose wheel caused by vandalism escaped serious injury – but likely only because the helmet absorbed the impact instead, according to police. 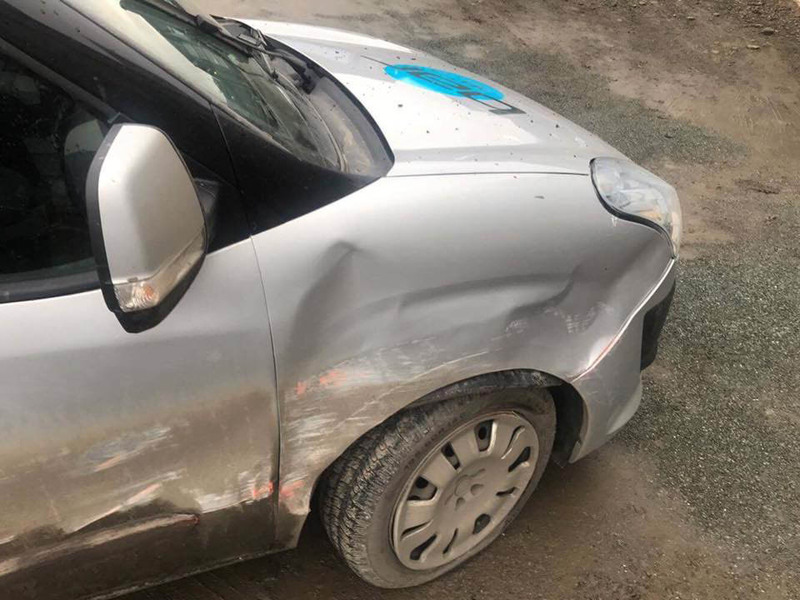 “It’s broken, so obviously it took the blow,” Police Chief Lt. Anders Haugerud told Svalbardposten, which first reported the story Wednesday. 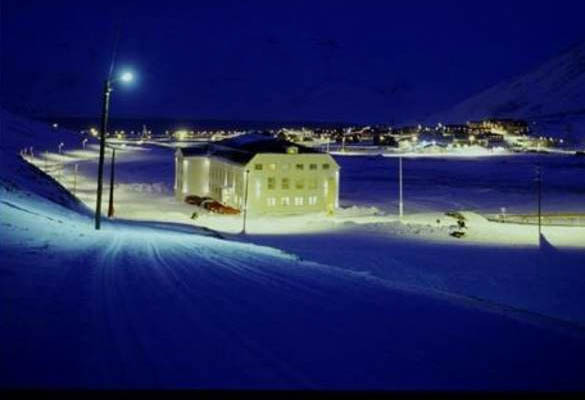 Two men suspected of stealing a snowmobile while drunk early Sunday morning were captured several hours apart by police who chased them using snowmobiles and a helicopter, according to The Governor of Svalbard. 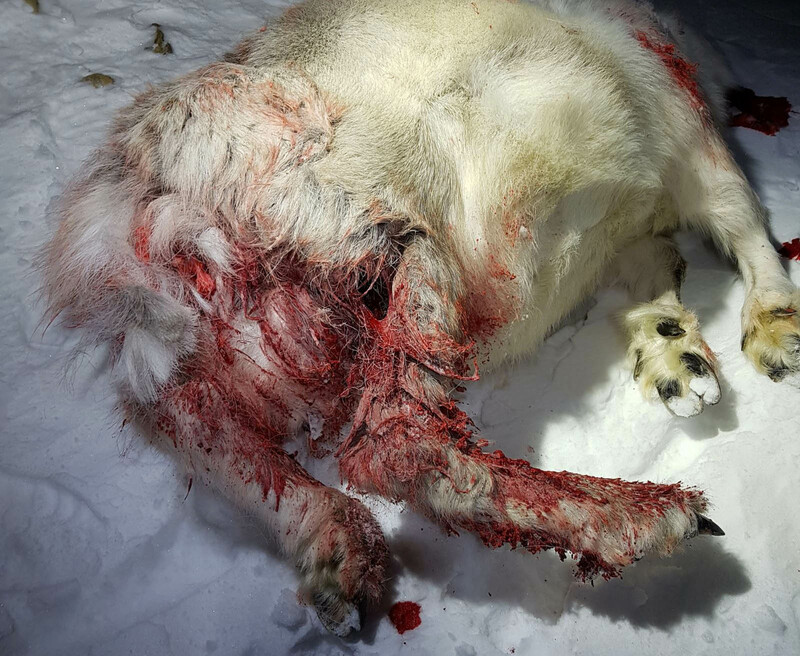 A reindeer attacked by a loose dog just outside Longyearbyen had to be killed by officials Monday night due to the severity of the injuries. 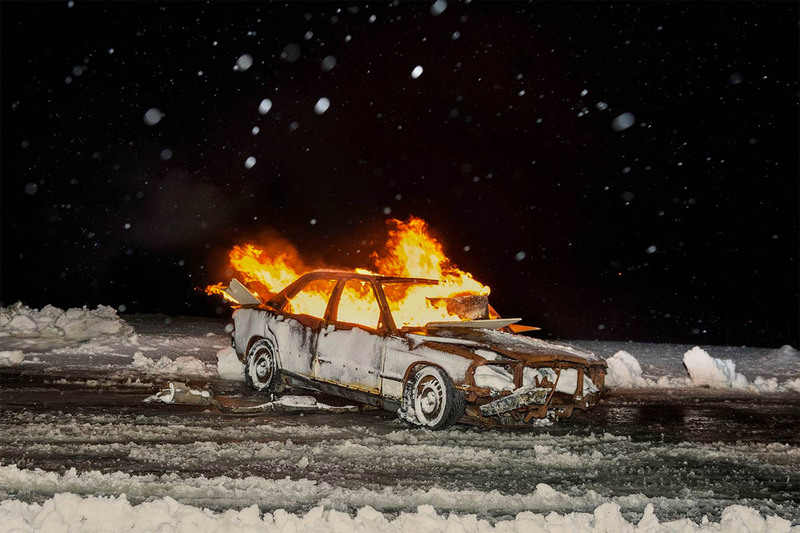 For decades it’s been a tradition for Longyearbyen residents to leave their keys in vehicles because there was virtually no change they’d be stolen. 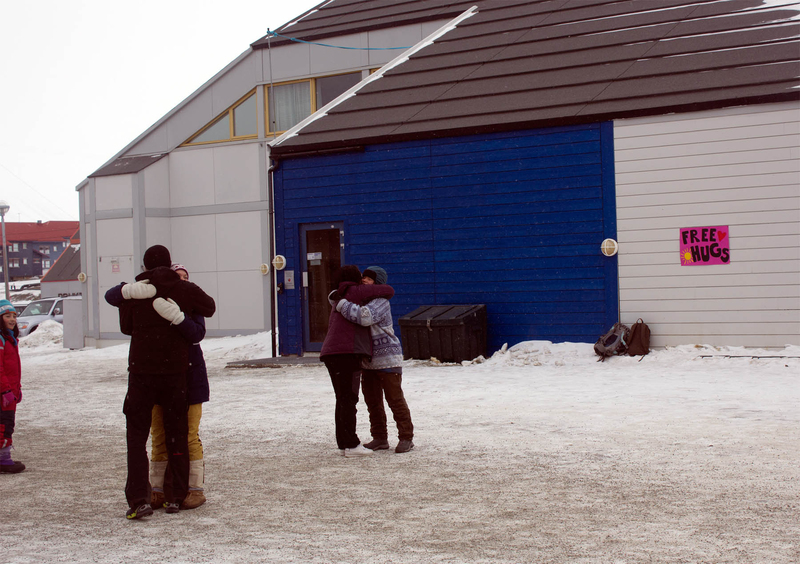 The Governor of Svalbard says those days are over.